Voting membership applies to registered students of the New Testament or related fields and/or one who holds an M-degree in New Testament/Greek or equivalent qualification. 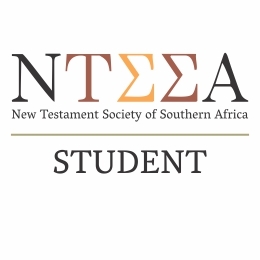 Such persons are admitted to Student Membership / Full Membership of the Society. 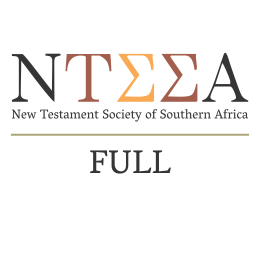 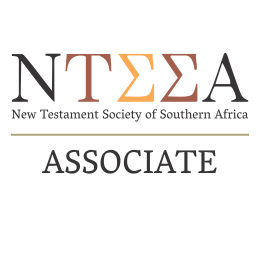 Non-voting membership is open to any person who does not qualify for member or honorary member status and is applicable to related fields of New Testament studies, or other interested persons. Such persons are admitted to Associate Membership of the Society.